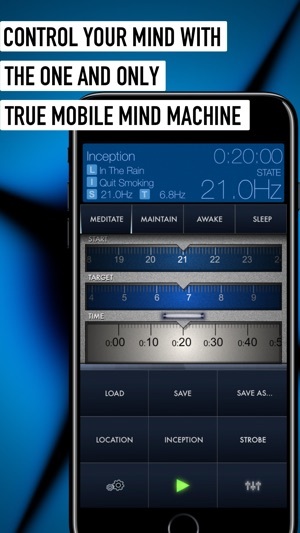 CONTROL YOUR MIND WITH THE ONE AND ONLY TRUE MOBILE MIND MACHINE! 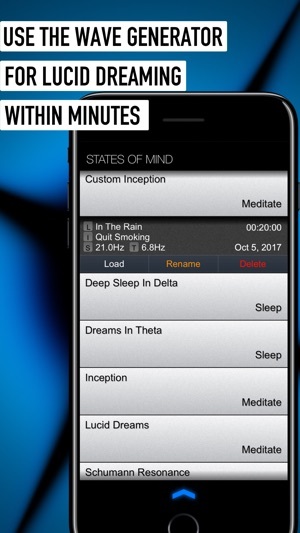 Meditate or fall asleep quickly using sound technology. 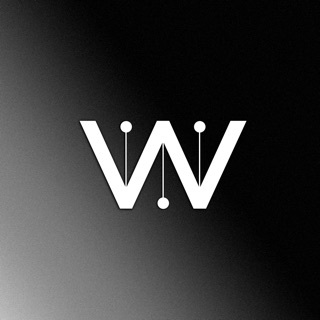 Attractor is an advanced Dynamic Binaural Wave Generator which combines the technology of expensive Light and Sound Mind Machines with a unique inception messaging system. 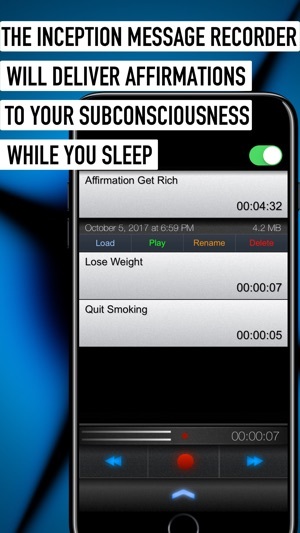 It is capable of inducing states of meditation, sleep or help you incubate your own suggestions into your subconsciousness while you are awake or asleep. 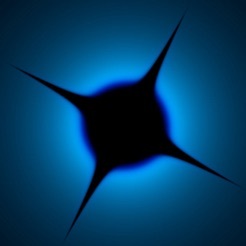 Attractor is powerful, one of a kind and only available on iOS devices. 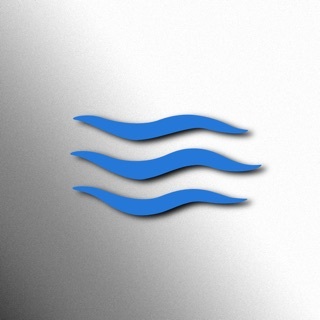 Attractor is designed for iOS 10 and 11 and is compatible with iPhone 7/7+/8/8+/10. The BEST THERE IS, simply perfect! The only thing I could ask for is the addition of the full spectrum of frequencies with quick sets like they have now. Technically you can dial most all of them in yourself (delta, theta, alpha, mu, beta*, gamma, **hyper gamma, **lambda and **epsilon (*partial beta (to 34hz) and ** frequencies not available as far as I can tell) ) I am in no way an expert, but it would be nice to have all ranges of frequencies available. From what I can tell you can't program it to change from one freq to another and to another. But in general it's the best for everything it has to offer !!! 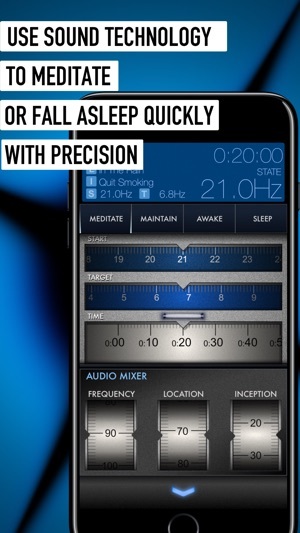 The app was great when I first purchased it for a truly binaural experience. The frequency range was up to 40 or 50Hz. Now only to 34Hz, sadly. The inception playback no longer works. I could independently control the volume when using other apps, that is also becoming problematic. I really enjoyed using the app. The app is being updated but losing it’s functionality. I payed for this app, and removal of the features is rather poor customer support. Hopefully the next update includes the previous removed settings and then adds a more user friendly interface, not overly simplistic either. 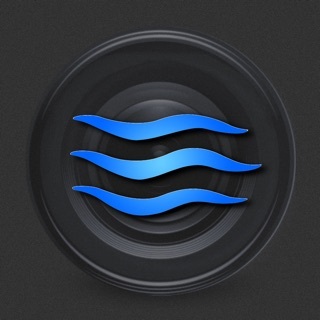 Would like to continue using the app, will probably have to look elsewhere for a new functional binaural app. Thanks again. It is a great foundation. 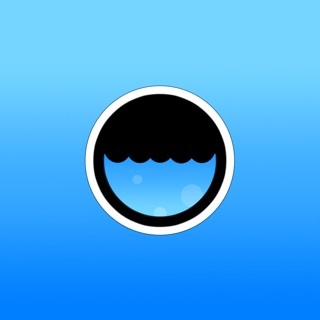 I appreciate this app and how it has benefitted my personal growth. 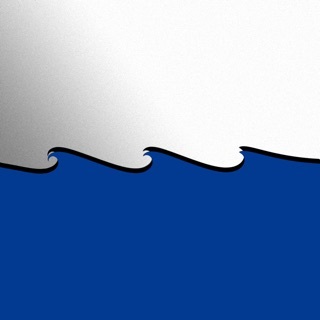 I feel that this app could use some additional functions but thus far it is working without glitches. 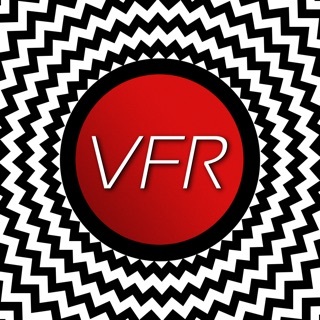 I would love to see the ability to make adjustments to the inception voice recordings, such as pitch shifting and reverb. I also would like the ability to import files or use external files for inception and different music for 'places'. It is a good app, perhaps you can incorporate some of the Monroe institute' hemi-sync for personal growth and maybe some shad helmstetter. Thank you for the app and considering my requests.